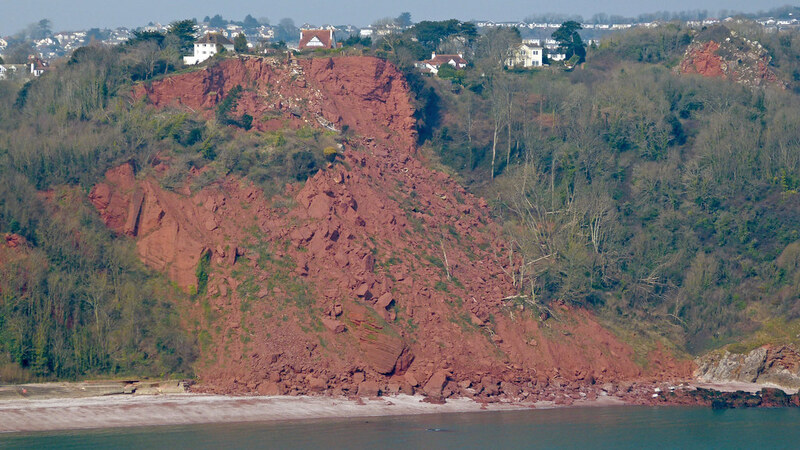 All are accessible off the main Torquay to Teignmouth road. Steps or paths lead to the beaches. steep at Maidencombe. 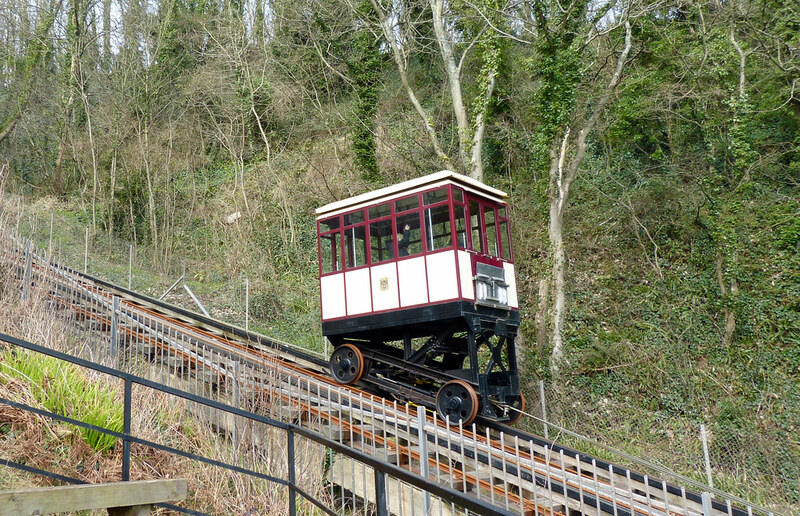 Oddicombe Beach is served by a cliff railway. Nearest rail stations are Torquay. Torre and Teignmouth. Oddicombe and Maidencombe are served by bus from Torquay. Local bus services; nos. 32,122.